We will guide you to the independence you desire and the hope of enjoying your home for as long as is safe! 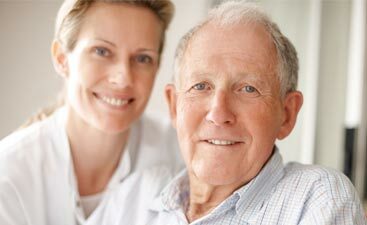 We bring balance back to the family lifestyle when home care needs become overwhelming. The Dignity Plus Mission statement was formed: to ensure that people of any age, physical ability, and mental status be given the opportunity to live within their own home for as long as it is safe with the dignity, honor, and respect that is deserved. 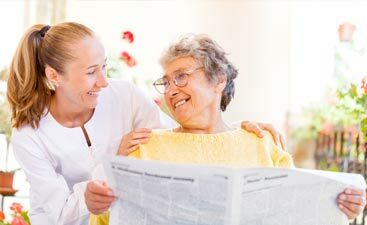 In 2010, a concept designed to deliver the highest level of personal care and care management at a competitive price became Care Management Solutions and Dignity Plus Home Care. Call or e-mail us, and Vickie will set up a free consultation to discuss your needs. After the initial meeting, we will provide a comprehensive consultation to determine the optimal level of assistance that is needed.